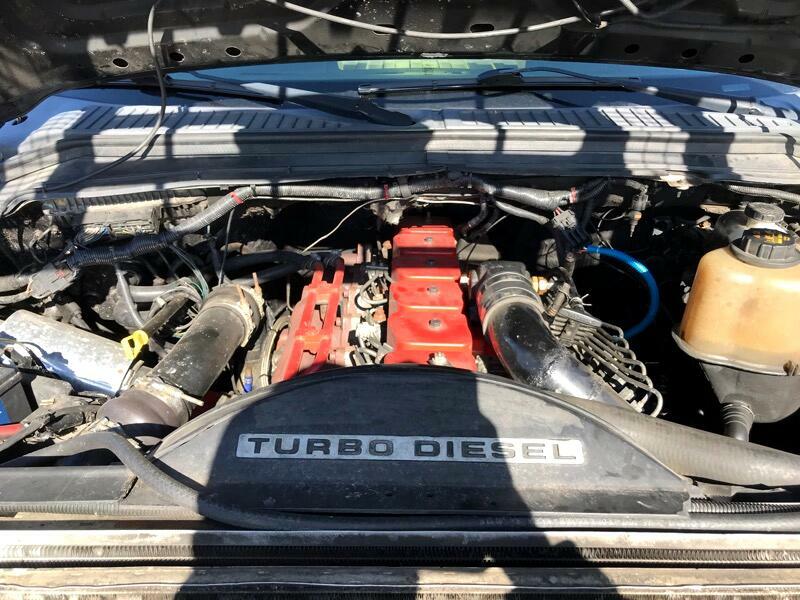 12 VALVE TURBO INTER COOLED CUMMINS SWAPPED!!!!! 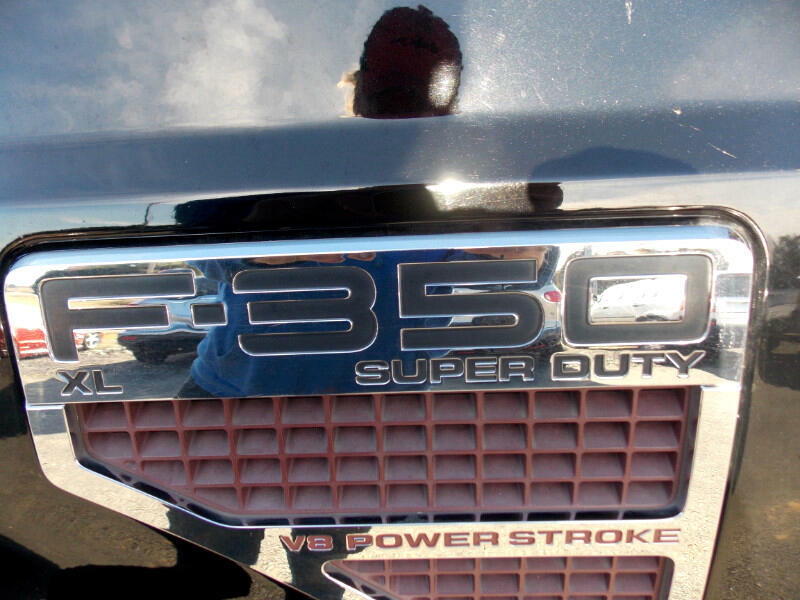 THE SWAP ALONE COSTED OVER 13500 IN JUST PARTS. 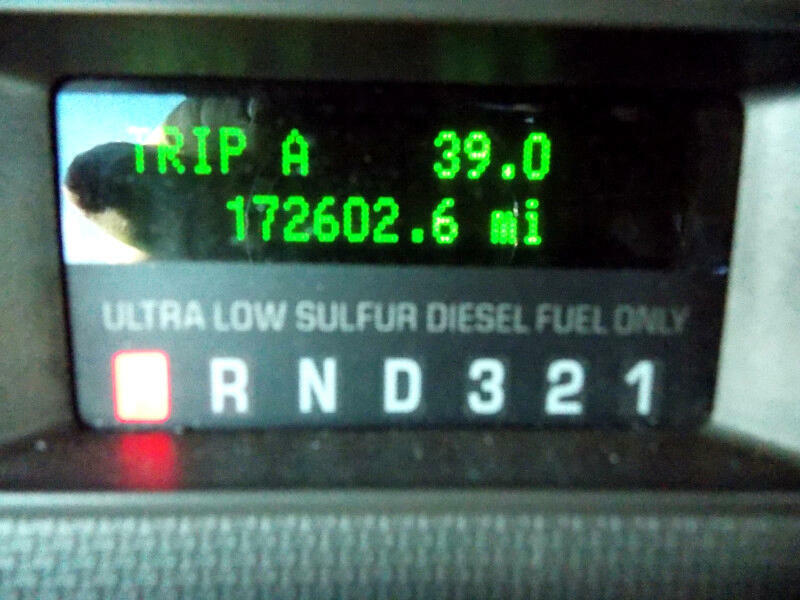 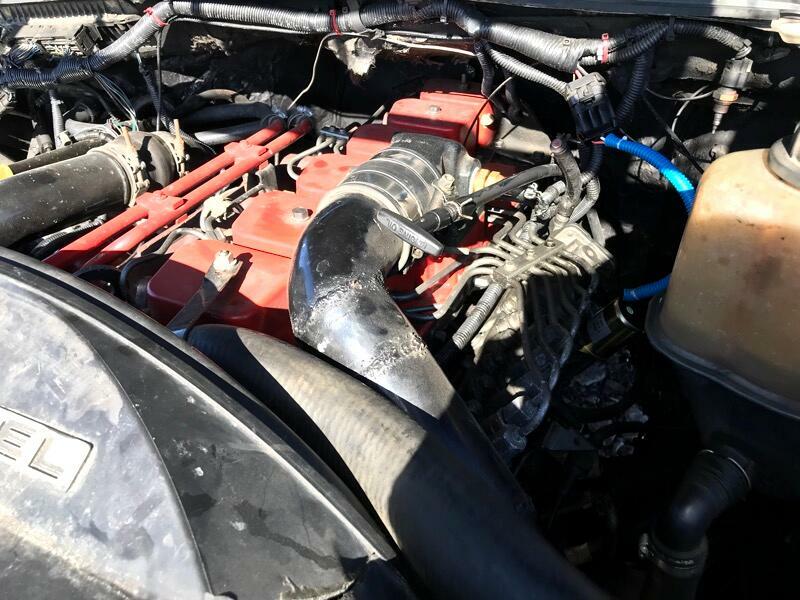 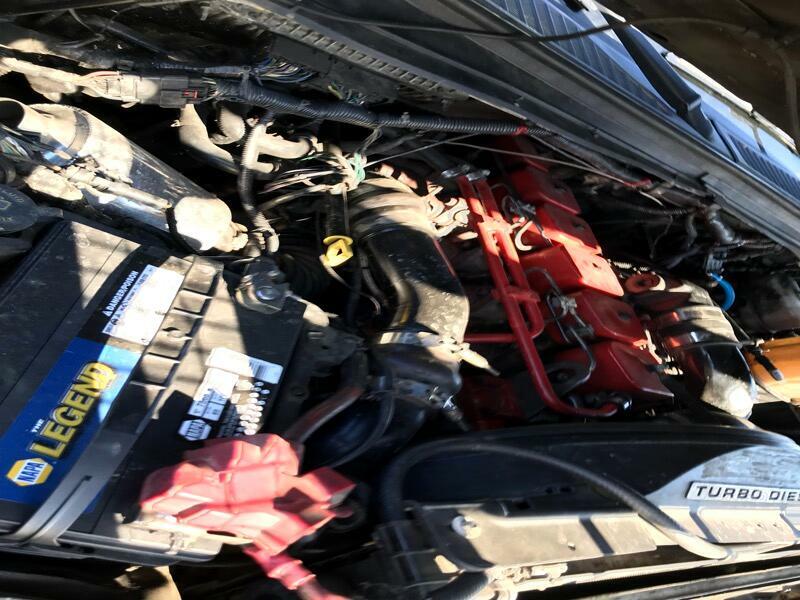 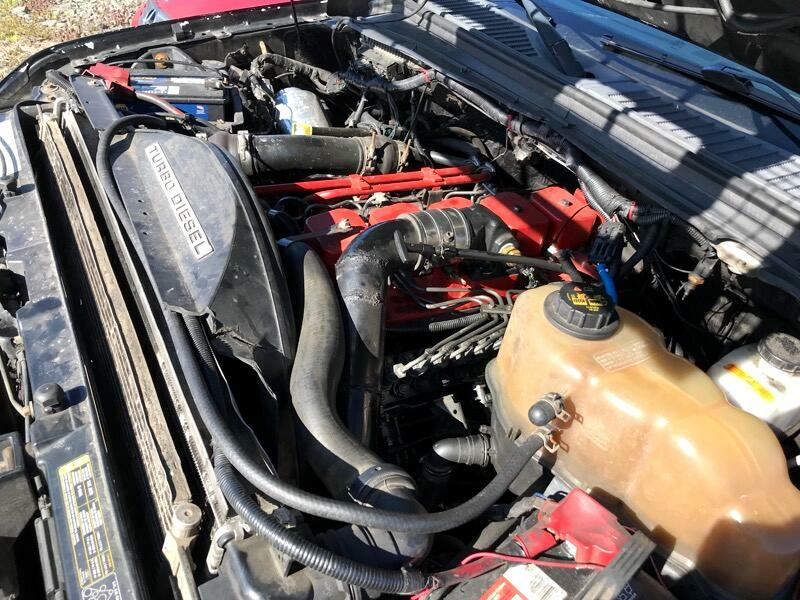 IF YOU DON'T KNOW ABOUT THE 12V CUMMINS TALK TO YOUR MOST TRUSTED MECHANIC AND THEY WILL EXPLAIN WHY ANYONE WOULD GO THROUGH THE TROUBLE OF SWAPPING OUT THE STOCK MOTOR FOR A CUMMINS. 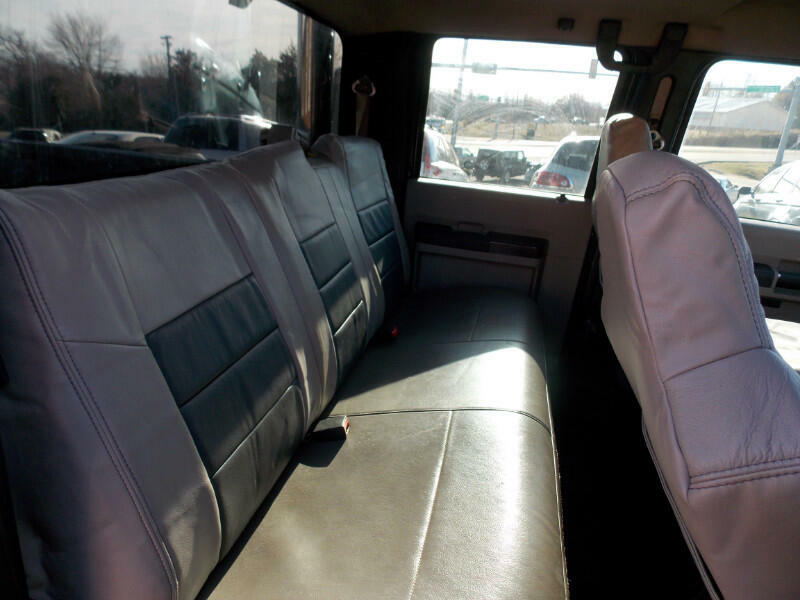 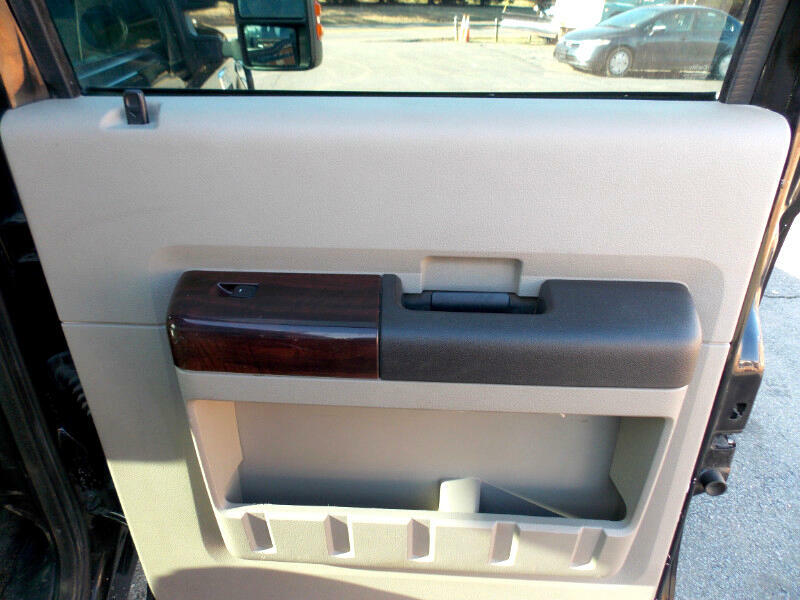 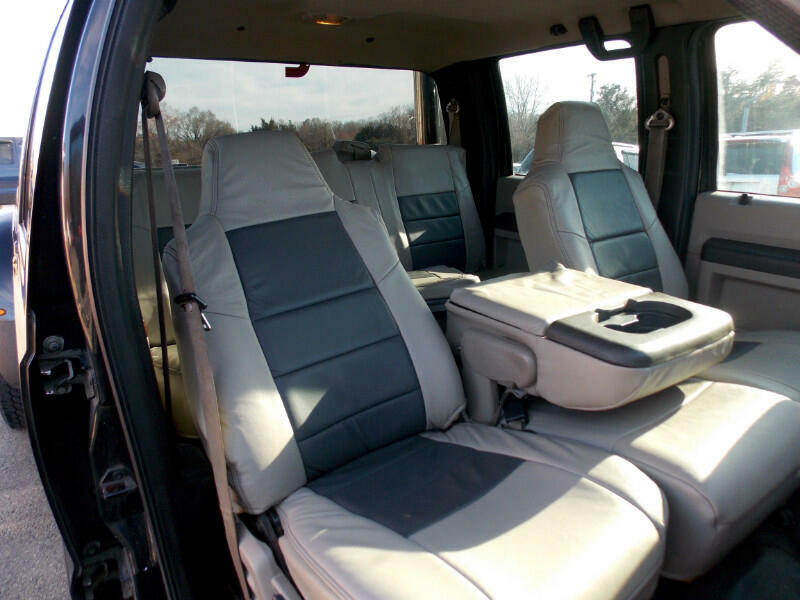 CLEAN LEATHER SEATS INSTALLED. 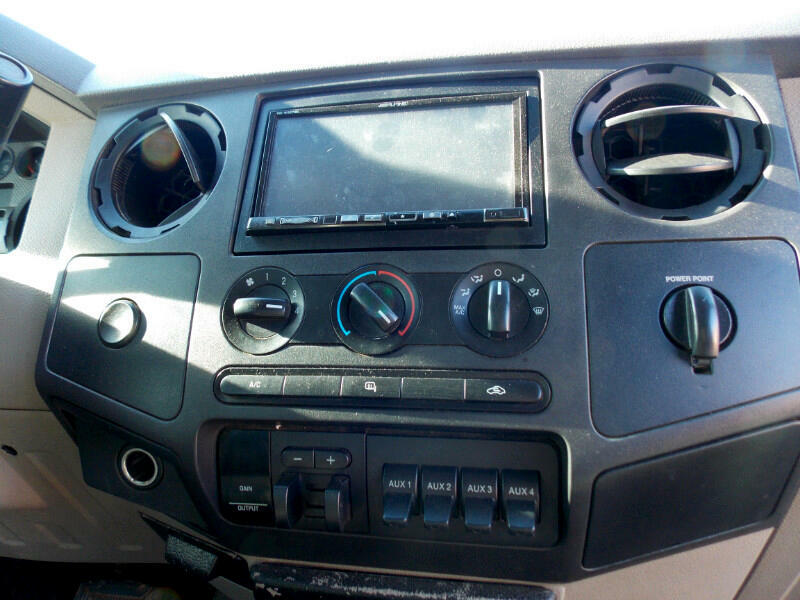 $2500 ALPINE SOUND SYTEM WITH BACK UP CAMERA AND NIGHT VISION. 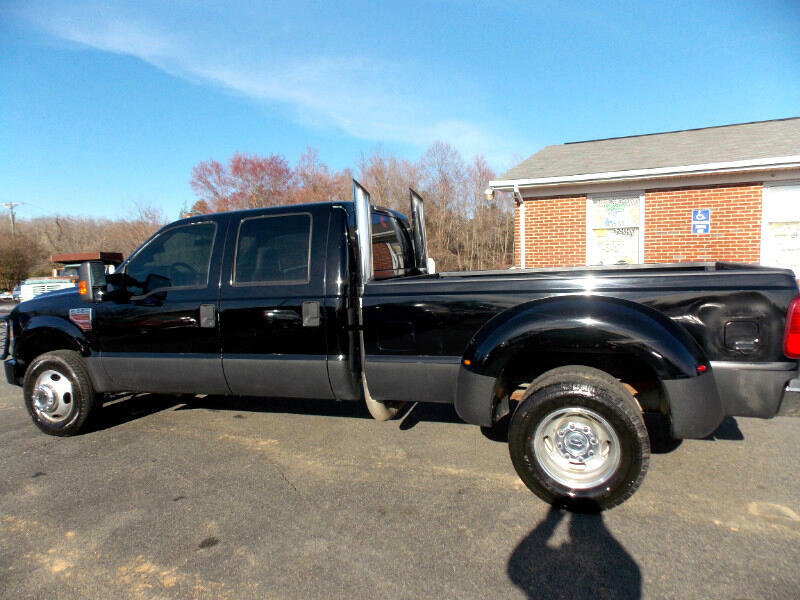 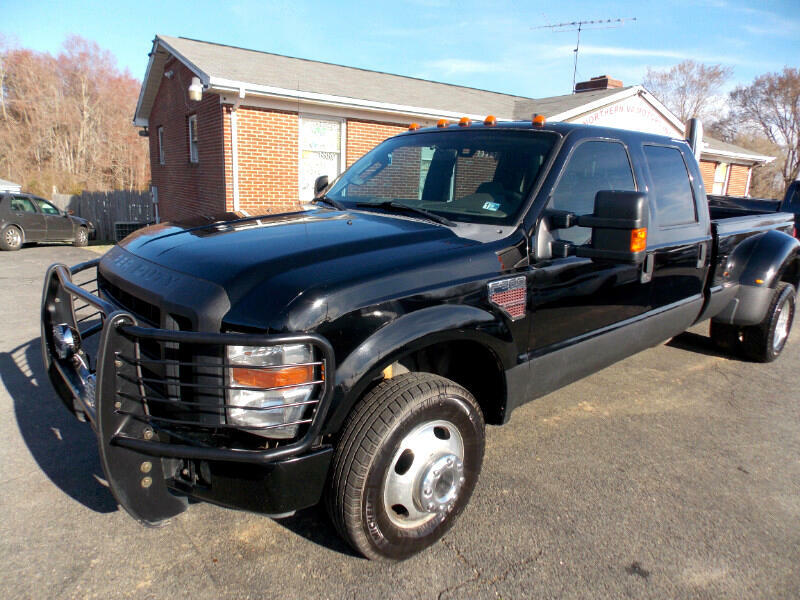 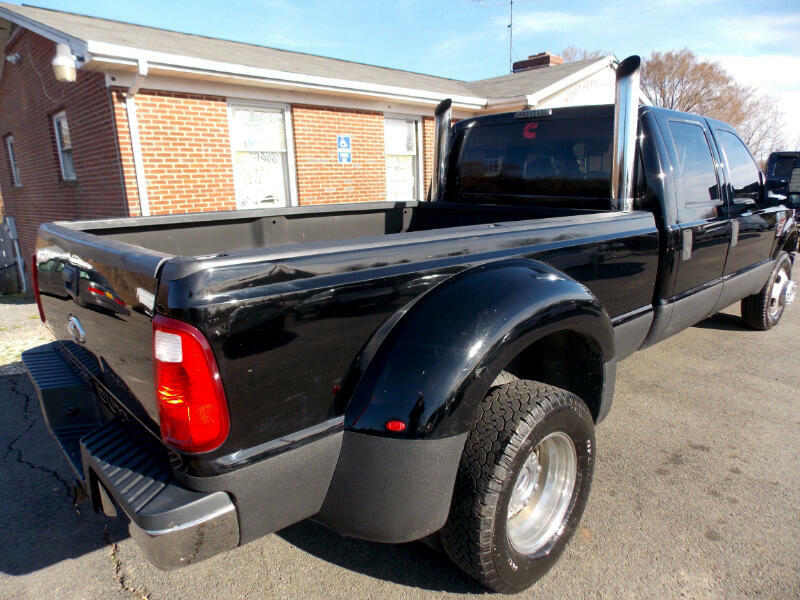 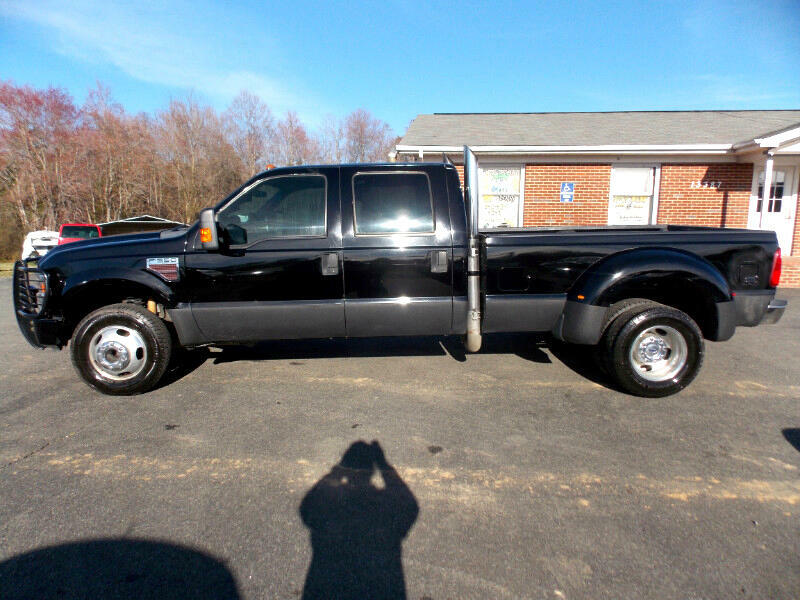 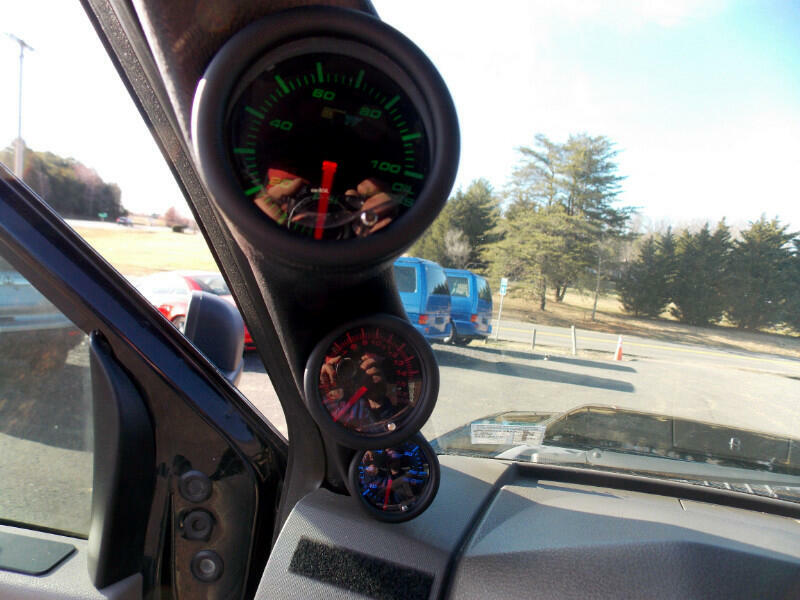 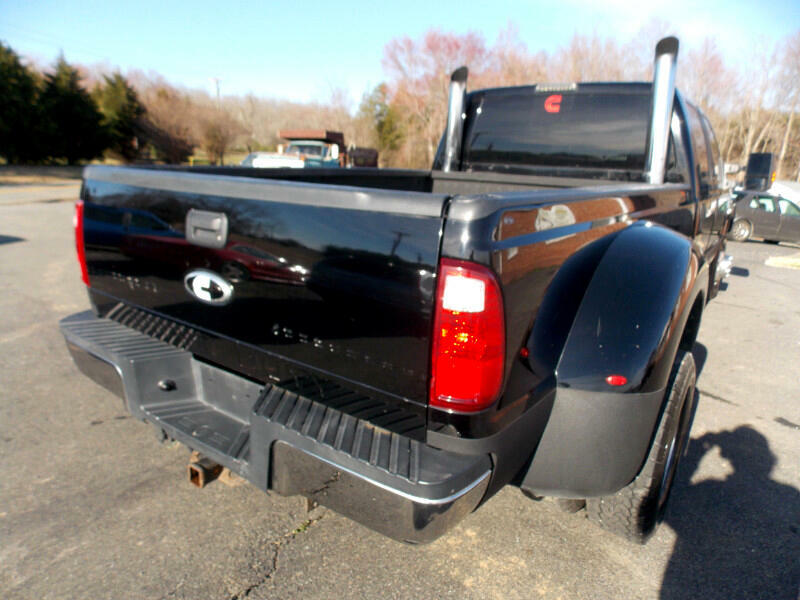 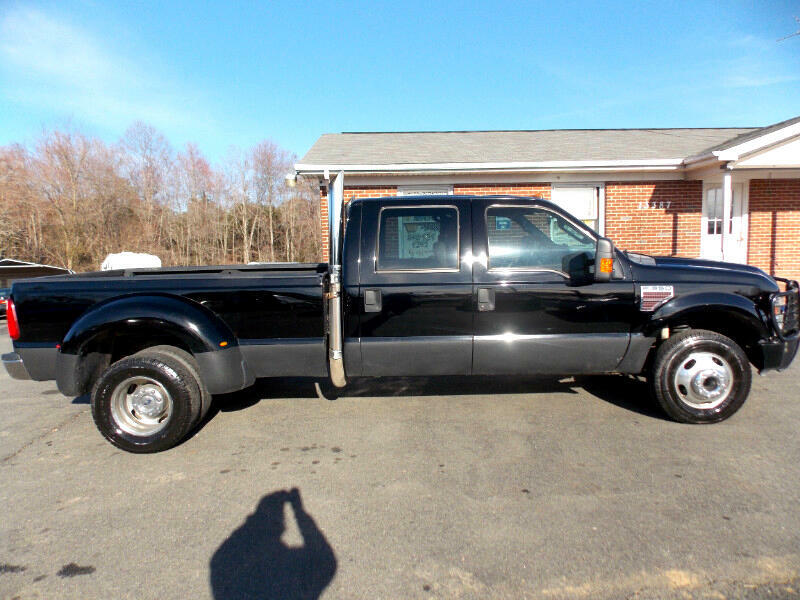 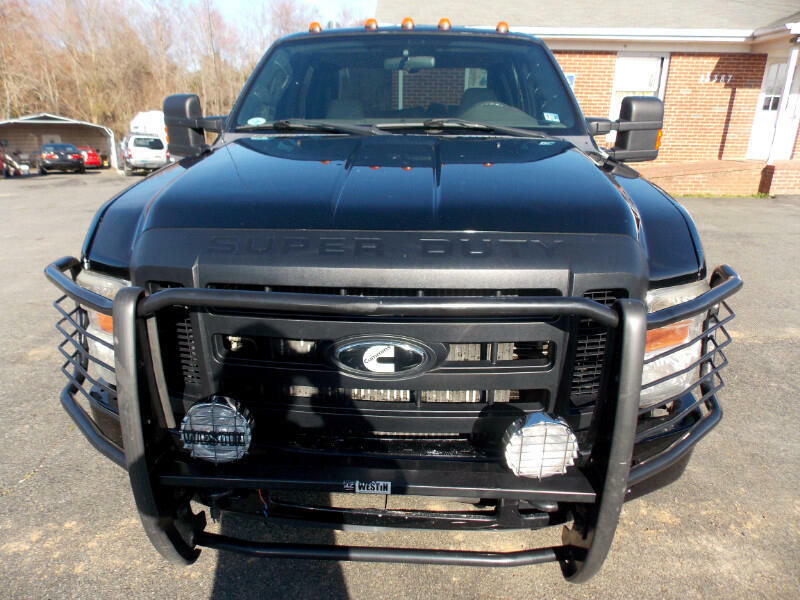 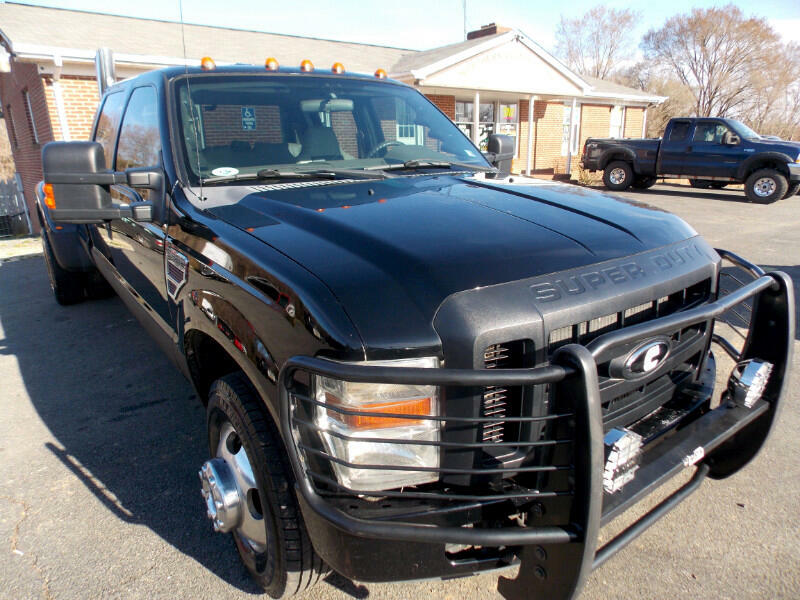 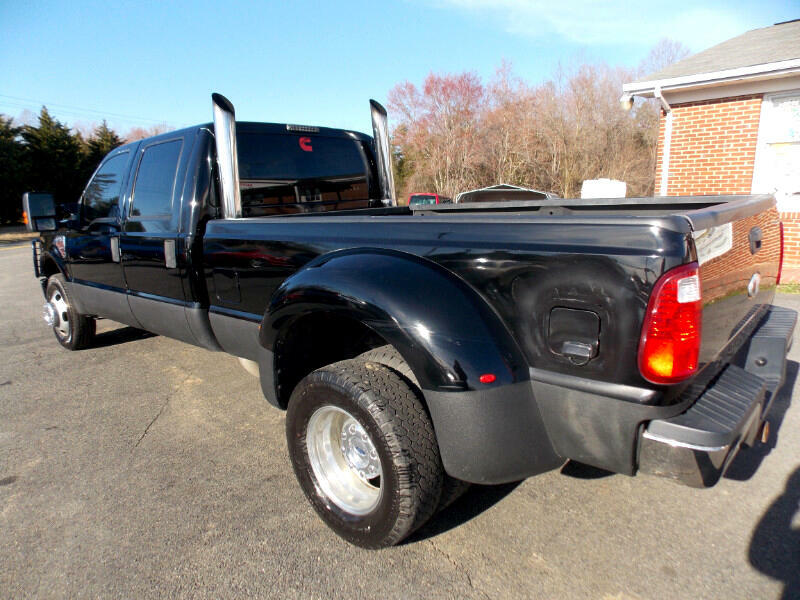 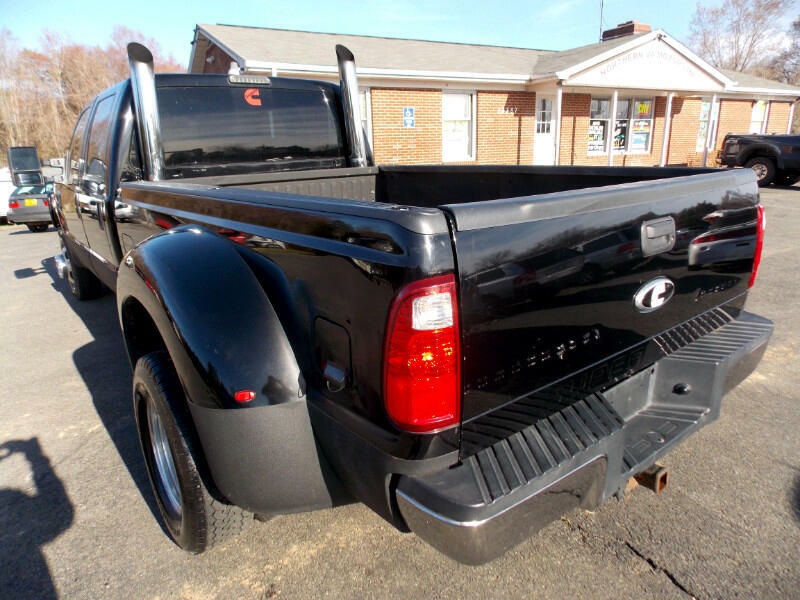 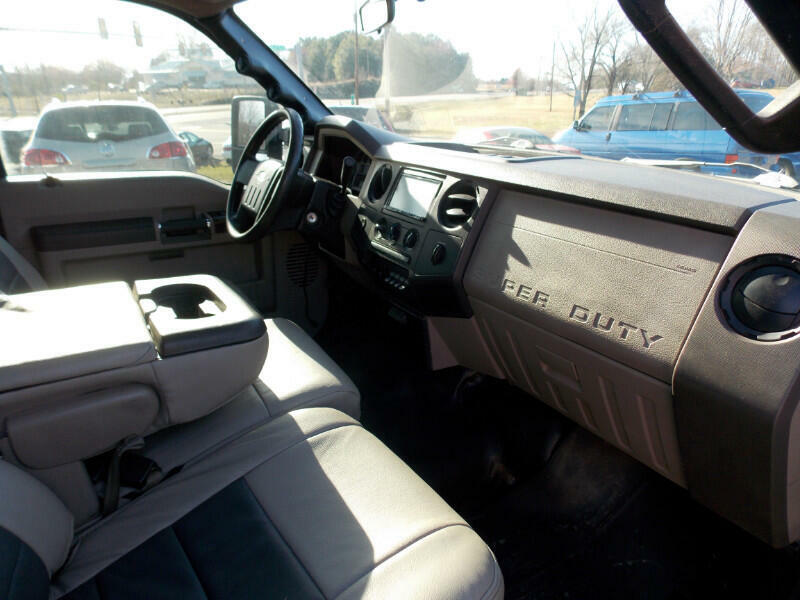 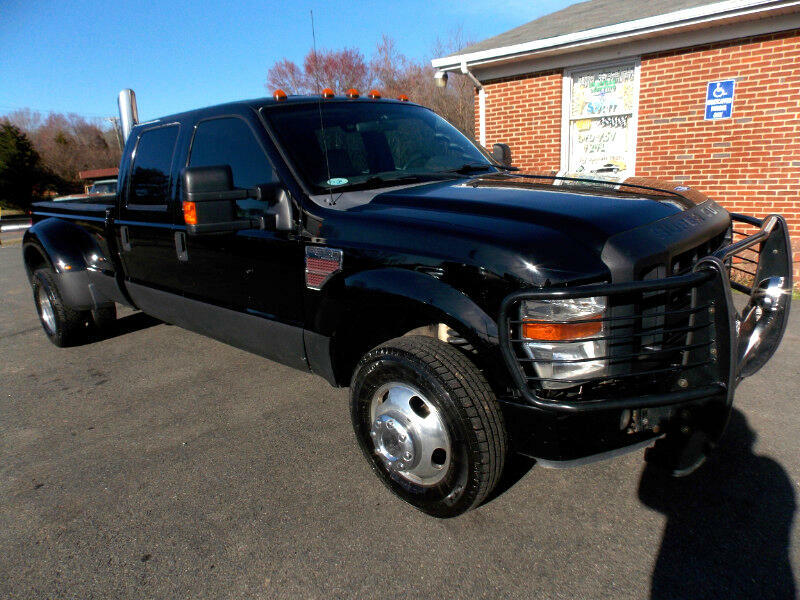 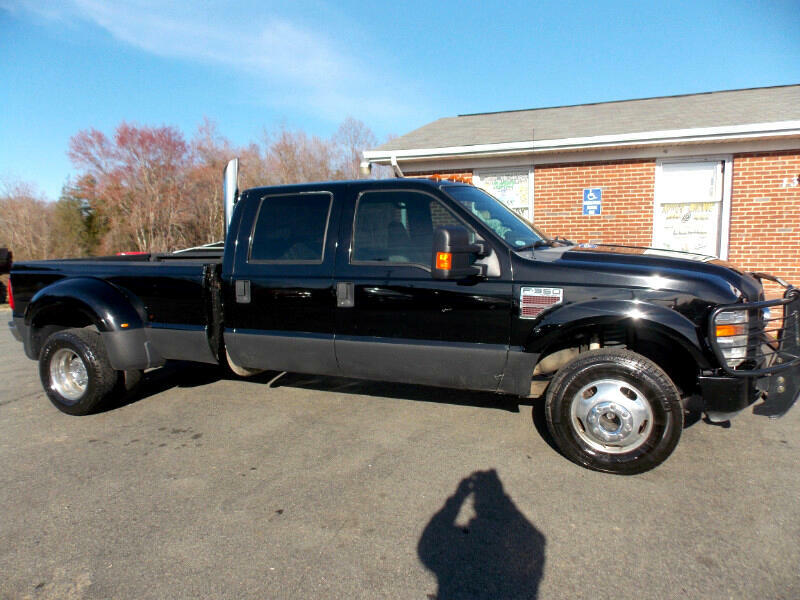 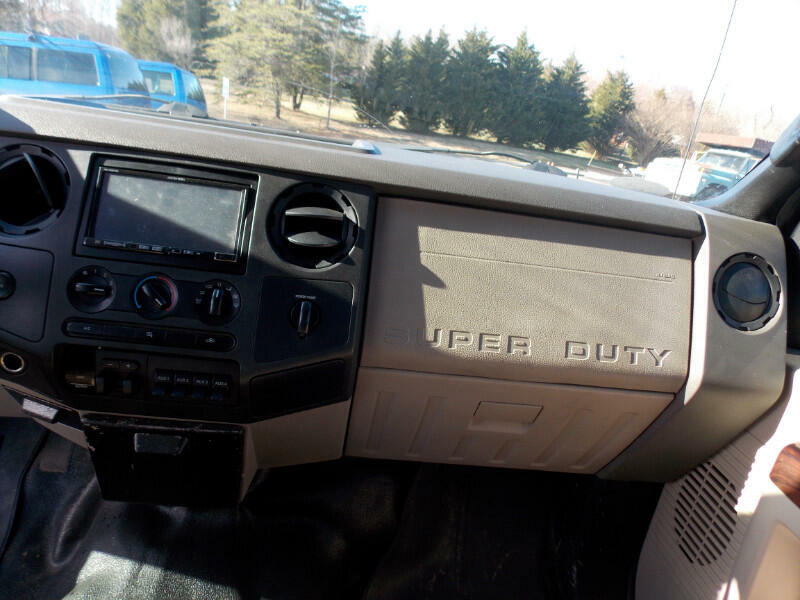 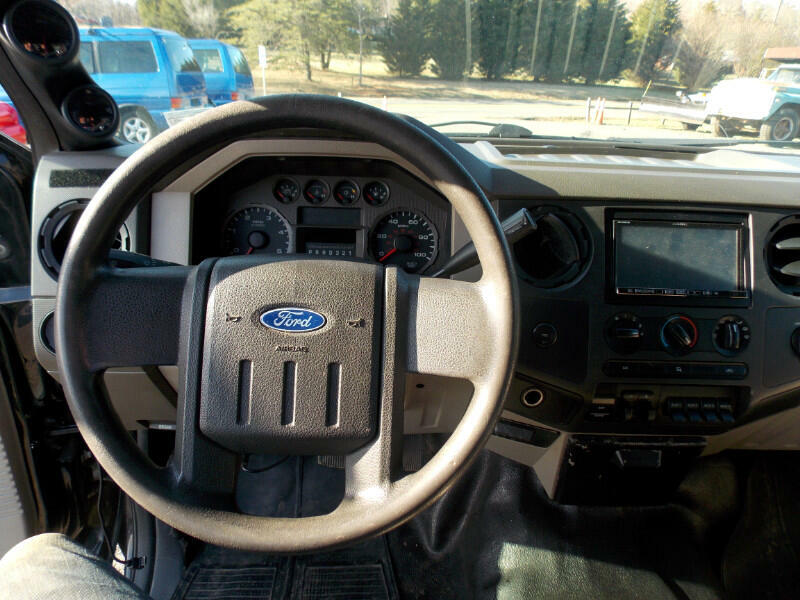 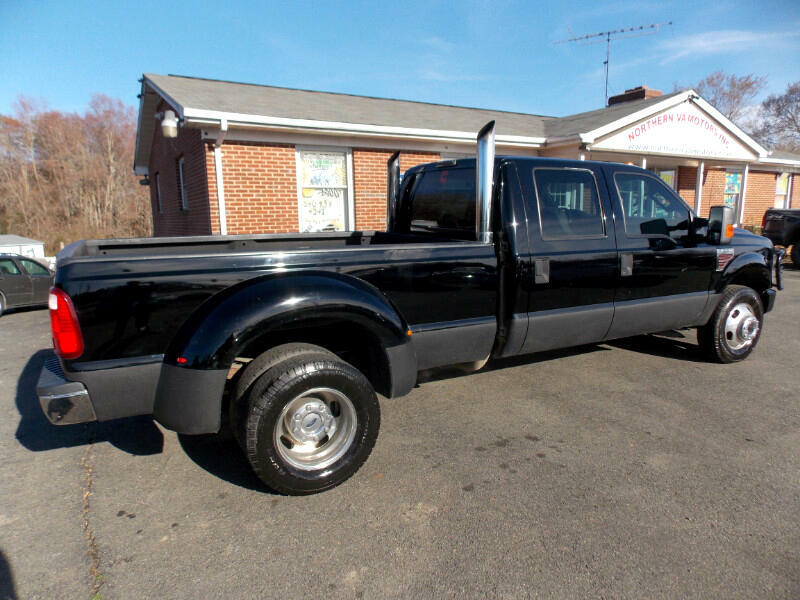 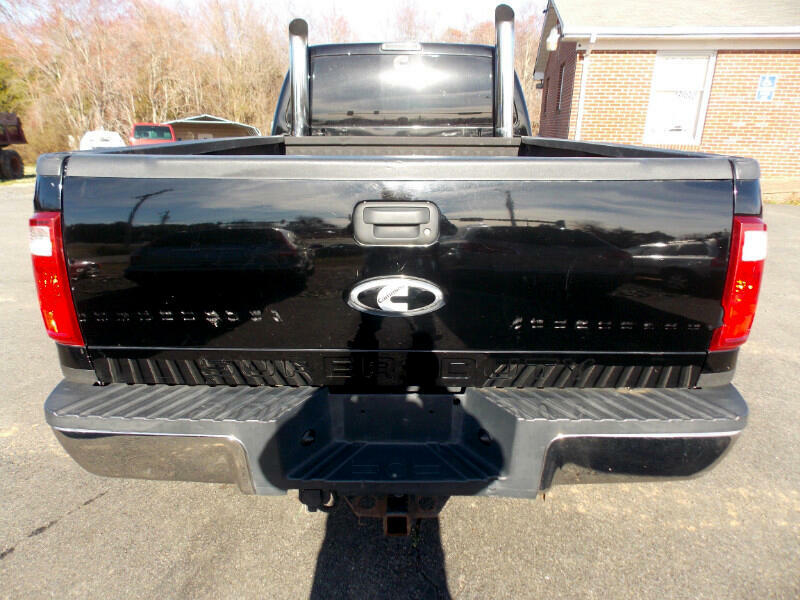 THIS IS ONE BEAST OF A TRUCK CALL OR TEXT 703 344 3336 FOR MORE INFO.